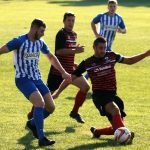 Athersley take the 3 points in Saturdays clash. 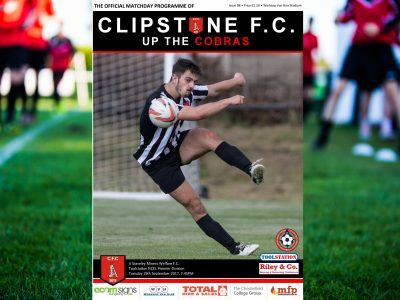 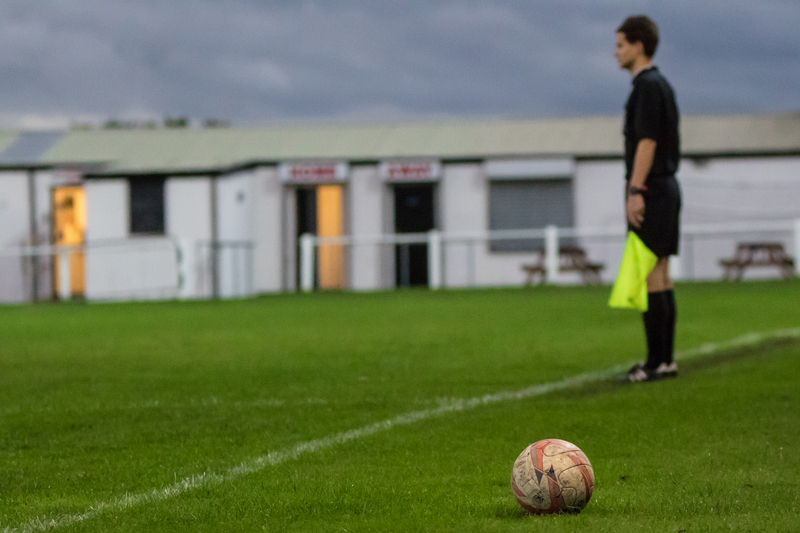 Official Home of Clipstone FC – Proud member of the East Midlands Counties League, Step 6. 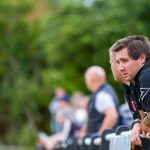 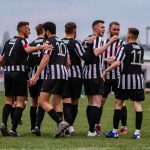 © Copyright 2018, Clipstone F.C.